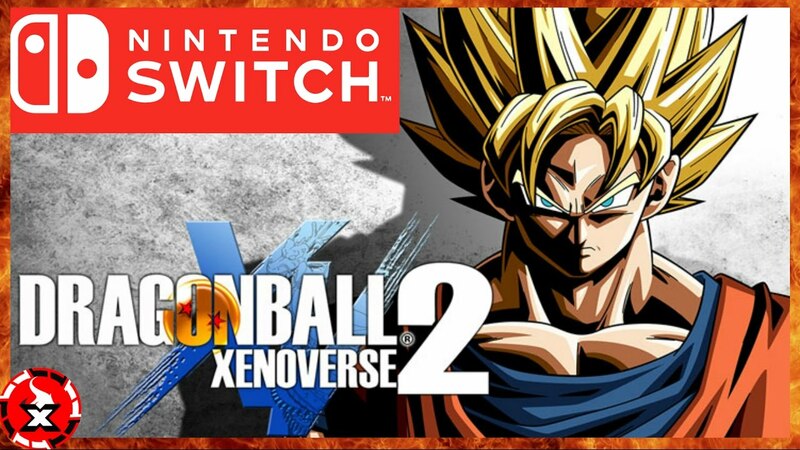 Bandai Namco have announced that you can now go super saiyan with the release of Dragon Ball Xenoverse 2 on Nintendo Switch! Along with the launch new DLC and free content will coming this Autumn to all the versions, including the Switch version of Dragon Ball Xenoverse 2. Players will get Zamasu, as a new master, Dabra and Majin Buu as playable characters. The new content won’t be part of the current season pass but stay tuned for more information. The last bit of good news is we have confirmation of the Dragon Ball Xenoverse story mode which is free to download on the Nintendo eShop for one month.